Published on February 28, 2018 in Allenatori, Calcio, Generale, Mental coaching and Stress. 0 Comments Tags: Damia Abella Perez, football, Mirza Mujic. Published on February 27, 2018 in Allenatori, Generale, Giovani, Mental coaching, Olimpiadi and Stress. 0 Comments Tags: discesa libera, goal setting, mental training, obiettivi, olimpiadi, sci, Sofia Goggia, sognare. She wanted to be mentally ready and at long term very ready. She asked her coach to work at maximum with her. Published on February 23, 2018 in Allenatori, Calcio, Corsa, Generale, Giovani, Tennis and Tiro a volo. 0 Comments Tags: allungamento, respirazione, riscaldamento, sport, warmup. There’s a lot of confusion among athletes in relation to the warmup function. For some is practiced to avoid getting hurt. 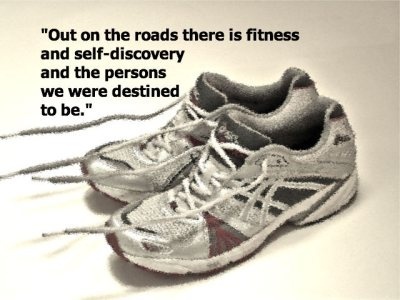 For others it’s something to do well just before the races, but during the training they do not do ever in that way. For almost everyone it’s a rather boring phase in which to prepare to start very well the competition. It is often regarded like a school homework and it’s performed without conviction and with a reduced mental effort. For example, almost no guy gets exhaling during the stretching. Let us remember that the first determines the later. Then bad stretching corresponds to a limited elongation and reduced muscle distension, with all the negative consequences coming if this kind of execution is repeated over time. Published on February 20, 2018 in Generale and Olimpiadi. 0 Comments Tags: foto, immagini, PyeongChang2018. Published on February 17, 2018 in Generale and Giovani. 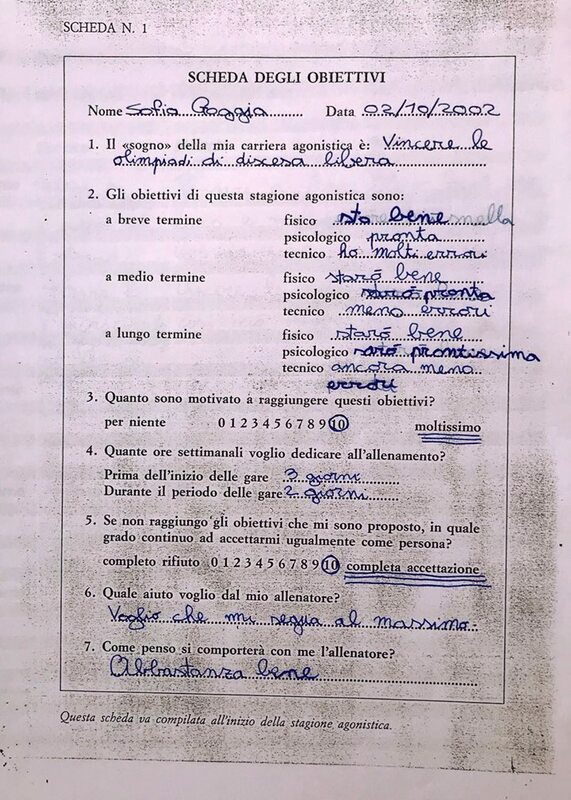 0 Comments Tags: attività motoria, insegnamento, PE, Regno Unito, Scuola. The British public thinks it is more important secondary school children have PE lessons than study history, according to a study by YouGov. The survey asked British adults which subjects they felt were the most important to study in schools, and physical education ranked more highly than many other subjects, including history and religious education. Out of 1,648 respondents, 42 per cent ranked PE as very important, compared to 39 per cent who think history is very important and 12 per cent for religious studies. Published on February 16, 2018 in Generale. 0 Comments Tags: età, hockey, mark sertich. 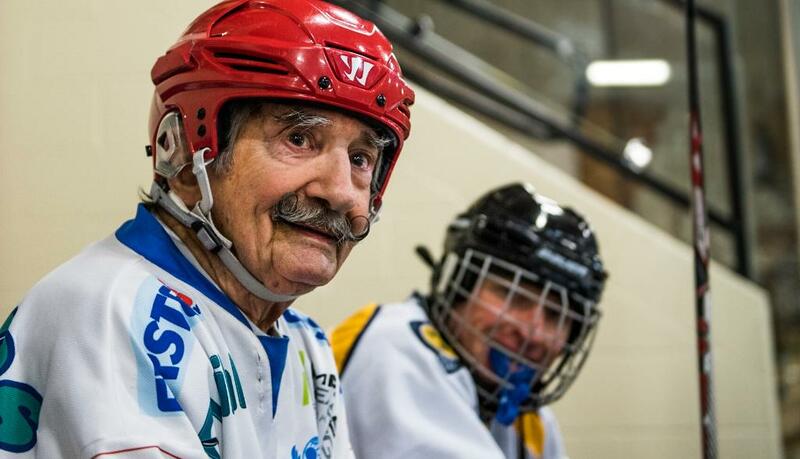 Mark Sertich, 96, is by all accounts the world’s oldest active ice hockey player. And when we say active, we mean active: The video above shows his morning routine three times a week, when he drives himself from his house to the rink to lace up his skates in early morning pickup games in his hometown of Duluth. Published on February 16, 2018 in Allenatori, Generale, Giovani, Mental coaching, Stress and Tennis. 0 Comments Tags: game, gioco, partita, punti, rapidità, tenacia..
One of the main reasons because so many young people who want to pursue a tennis career instead undergo continuous failures lies, in my opinion, in their excessive expectations and the desire to show off a brilliant style of play that they are not able to support. Federica Brignone, bronze medal in the giant at these Winter Olympics, said that it’s needed “work and mental strength.” Unlike, be prisoners of the expectations and focused on brilliant play are exactly the opposite, because they distract the players from what has to be performed during each point. Expectations - They are destructive. On one side is too trivial to remember that you want to win the match, because we assume that no one starts a match with the goal of losing it. This idea should remain in the background of one’s mind, if not out, since it does not help the young to be focused only on the next point. For the young tennis players, the first thing to learn is that there is just the next point to play and they must be prepared to play it according to the match momentum. Think beyond that point means to remove concentration and determination in the present and put it in the foreseeable future that cannot be controlled, because at the moment it does not exist. The play - Many young people are focused on the play and when you ask them how many times they have achieved this strategy, they respond that only rarely they were able to follow it, even just for the duration of one set. In my opinion, they fail because they start from a wrong assumption. To show a play style is a point of arrival and not of departure, it will be achieved through a mental journey which they are not yet able to support. Furthermore, to think about the match is an abstract concept, they need to be focused on the specific actions that, instead, should make in trouble their opponents. So, really, the players think too much and in a global way and they are not oriented to how to perform the next step. Roberta Vinci in the match won against Serena Williams, said her thinking about the game was: “Run and throw it in there.” What do these words mean? Run - Put in evidence you need to be fast and this physical readiness starts from the mental readiness, which triggers the reaction. This behavior happens in receiving when you are on the front of your feet ready to shoot forward and in the continuous “hopping” showed by the champions also during the warmup. Tennis requires to be fast and, typically, this is lost when we are losing, the speed slows down we get depressed and the mistakes grow up. Throw it over there – It means to play a deep ball without running excessive risks, waiting for the opponent mistake or the right moment to close the point. This approach to the match highlights the personal toughness in pursuing the own goals, maintaining the control of the game. Otherwise the tennis players may tend to slow down too much the play rhythm or to speed up the game, looking for brilliant shots to quickly close the point. Published on February 15, 2018 in Allenatori, Calcio and Generale. 0 Comments Tags: calciatori, dirigenti, responsabilità sociale, salario.